The Angels of Heaven seek to share with you what has long been forgotten in the world. Miraculously, as if whispered across time and space, these secrets have now come to you. You have found them. At a time of great change in the world, Heaven seeks to reveal to you the long-forgotten truths that once guided the prophets, poets, messengers and mystics throughout the ages. Here the ancient memory and awareness that dwells within you can be rekindled, revealing your greater gifts and purpose in the world. 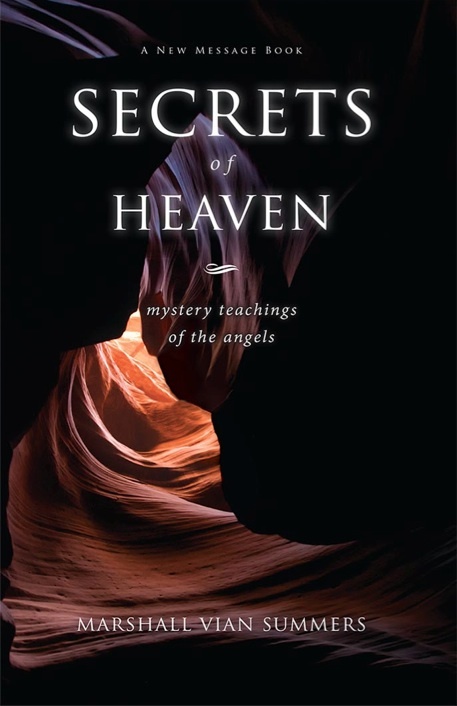 The Secrets of Heaven hold the power to unlock these gifts, deep at the heart of humanity. With these gifts, there is new hope for the world. Heaven asks you to receive its secrets. Each secret is a window into a greater reality. Each secret is an opportunity to peer through the looking glass, and see ourselves as we are seen from above. Now we are looking through the eyes of Heaven to see ourselves, others and the world as never before.